Companies today are experiencing an unprecedented rate of change, heavily driven by the development of technologies like Cloud, Big Data, Mobile, IoT, Artificial Intelligence, and Augmented/Virtual Reality. Many are struggling to adapt to these changes, as over 52% of the companies on the Fortune 500 list have disappeared since 2000. In this modern economy, companies must be able to innovate, adapt, and deliver swiftly, and access the talent networks, knowledge, and experience necessary in order to remain competitive. The Trility and Dynamo alliance offers organizations in the midst of rapid change a partnership that offers the experience, behaviors, leadership, values, and flexible offerings to guide them to a path of success. Frequently, in order to cover the span of services and skills needed to take a software product concept to market, companies have had to leverage a combination of their internal teams, strategic consulting firms, staffing companies, and recruiting providers. These disparate parties have had no consistent understanding of customer needs, thus creating duplicate work and duplicate communication at a high frequency. The net result is wasted time and effort, a lack of transparency and accountability, mismanaged expectations, and often failed technology implementations. 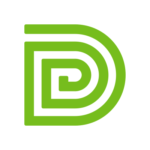 The Dynamo and Trility partnership eliminates knowledge silos, unqualified resumes, activity and communication duplication, and multitudes of vendor relationships to manage. Whether a customer needs strategic consulting in developing a product implementation plan, behavioral guidance and leadership on a software delivery project, adding skill capacity to an existing team, or finding the next high performing member of their full-time staff, the combination of Trility and Dynamo offers a single avenue to procure these services and helps guide customers to accelerated time to revenue. “Companies, projects and teams are wholly dependent upon the presence and performance of great people. We work with the Dynamo team because of their great attitudes, attention to detail and diligence in finding great customers and great team members. We’re excited to form this partnership and look forward to combining our resources to the benefit of our teams, companies and most importantly, our customers,” noted Matthew Edwards, CEO of Trility. 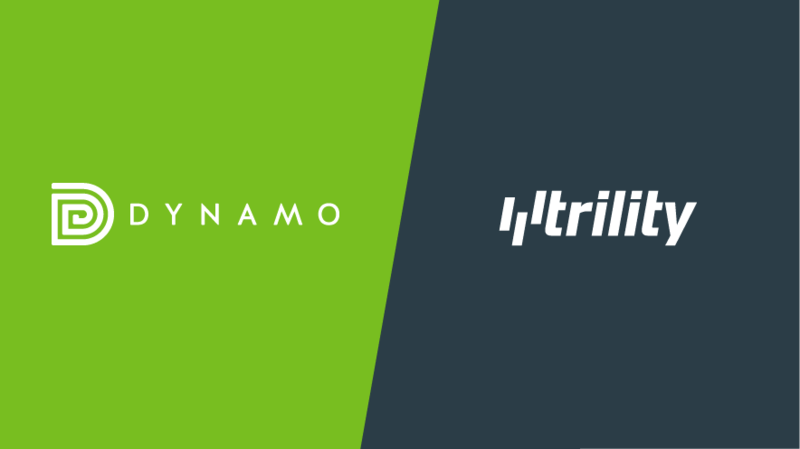 Dynamo and Trility are currently working together in helping various customers in areas such as secure cloud adoption, software product delivery utilizing modern technology stack and TDD methods, IoT/connected things, and infrastructure as code.